Check engine light on? Car making a funny noise? Not sure what to do? Ask A Service Tech at Woody’s Automotive Group! 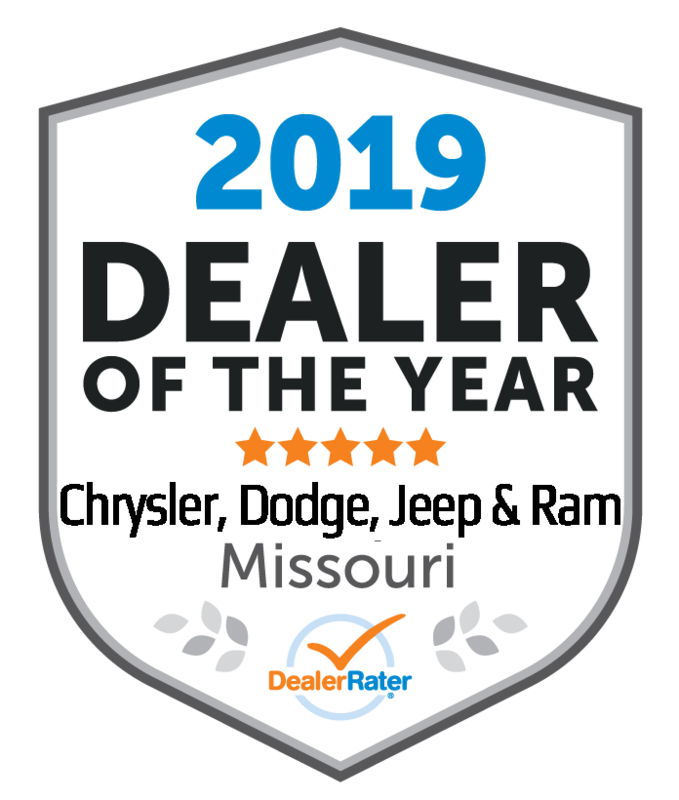 Woody’s Automotive Group is proud to be an automotive leader serving the Kansas City, MO area. Please fill out this short form and we will gladly help you with all of your automotive needs.